"Happy Birthday," the world's best-known English-language song, is now legally yours. A federal judge ruled Tuesday that Warner/Chappell Music's claim to the 120-year-old song wasn't legal, therefore freeing it from copyright. The ruling came amid a lawsuit challenging Warner/Chappell's attempt to fine a group of filmmakers $1,500 for the song's use. The music for "Happy Birthday" was written by a pair of sisters, Mildred and Patty Hill, sometime before 1893 when they assigned their rights to the music to Clayton F. Summy. Summy's company was bought by Warner Music Group in 1998, according to the lawsuit. Since then, the lawsuit claims, Warner/Chappell has claimed copyright of the song and earned more than $2 million a year on fees. Good Morning To You Productions, the plaintiffs in the case, are making a documentary about "Happy Birthday" and were asked to pay a $1,500 fine. Instead, they filed a lawsuit, arguing that the only copyright Warner/Chappell could possibly claim is on a limited piano arrangement, rather than the song itself. 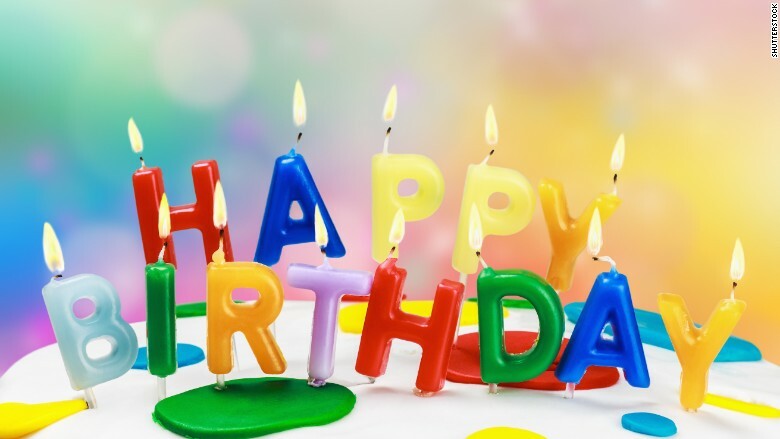 U.S. District Judge George H. King ruled in their favor: "Because Summy Co. never acquired the rights to the Happy Birthday lyrics, Defendants, as Summy Co.'s purported successors-in-interest, do not own a valid copyright in the Happy Birthday lyrics," he wrote. The big winners in the ruling are Hollywood's movie studios and filmmakers, who were Warner/Chappell's primary targets and made the payments simply to avoid a legal battle. Publicly, at least, Warner/Chappell never sought fees from private citizens celebrating a friend's birthday party. Correction: An earlier version of this article incorrectly reported when the music for "Happy Birthday" was written.